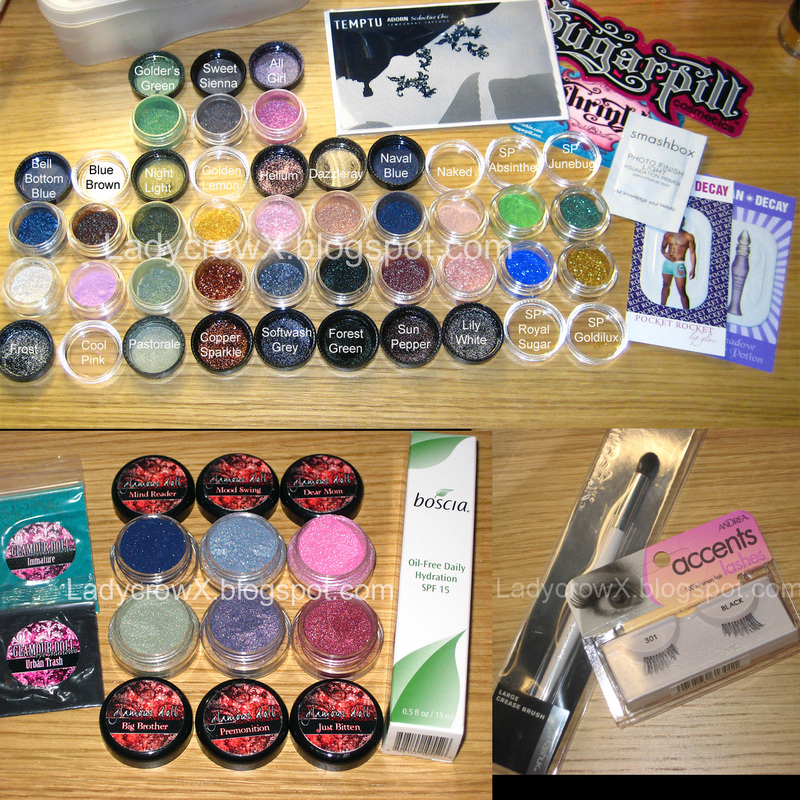 The Crow and the Powderpuff | A Creative Makeup & Beauty Blog: Upcoming Giveaway for 1,000 followers. So I'm planning to have another giveaway when I hit 1,000 followers, since I'm so close (106 followers away) I would like to get a poll going on what you guys would like to see for it. 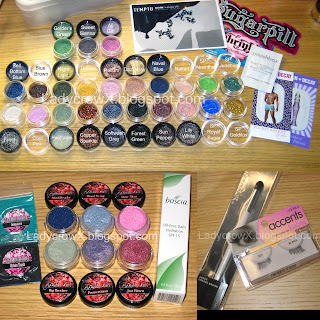 Pigments, for sure :) ! I can't vote..It tells me that I have to be signed in to vote, but signed in to what I have no clue...I would love a gift card to an indie company though!